In 1991, when I was 16, I wrote a series of letters to the New York Yankees asking how to become a bat boy. Rather miraculously, I was hired. For the next two years, during the 1992 and 1993 baseball seasons, I was in the Yankees dugout and clubhouse for every home game. 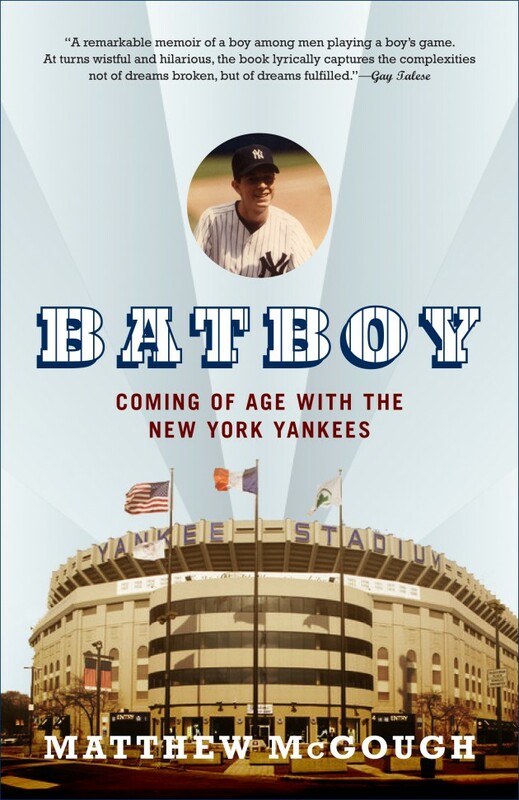 Later, after college and law school, I wrote about the experience in my book BAT BOY: Coming of Age With The New York Yankees (Doubleday / Anchor Books). Below is some bonus material (and other assorted artifacts of my time with the Yankees) that I thought might be of interest to fans of the book, baseball, or both.